Twiggy gets a little warm up session on Thanksgiving Day at Mavericks and got to test out his new 9’6 & 10’6 Twig model guns. 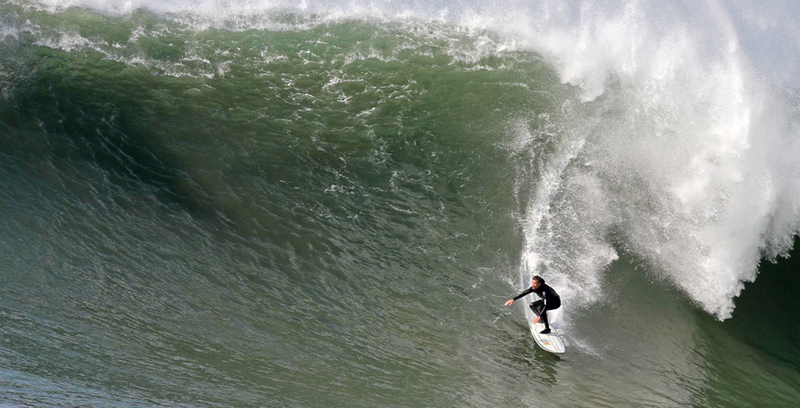 This entry was posted in General and tagged Big Waves, Mavericks, Thanksgiving Day swell 2014, twig by franky. Bookmark the permalink.